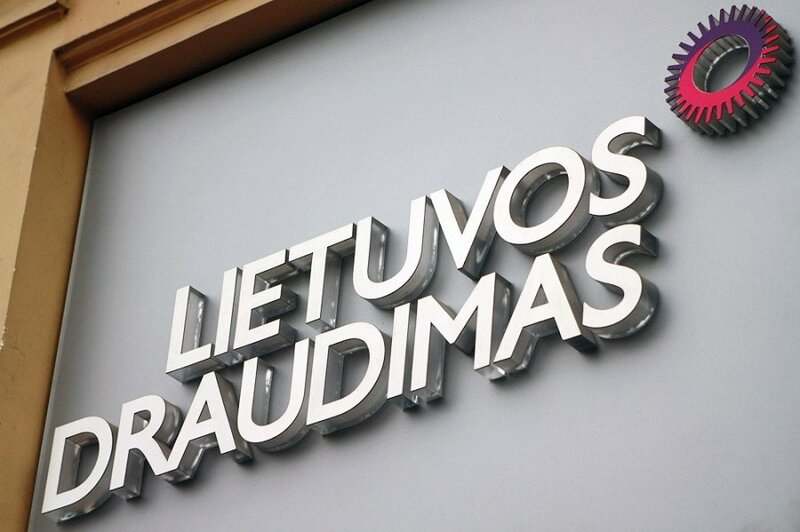 For the third year in a row, the winners of Best Employers in Lithuania were announced. In 2014, the Best Employers awards went to the digital advertising software company Adform, Cramo, a service company specialising in equipment rental services, and the insurance company Lietuvos Draudimas. "Best Employers Study allows the employers looking at their activities through the eyes of their employees. Organisations with strong corporate culture enjoy 20-30 percent better activity results compared to companies with lower corporate culture. We are pleased that the Best Employers Study results have become a catalyst which makes companies change and urge their managers to initiate and support the process of developing engagement culture," said Diana Palivonienė, a managing partner and consultant at OVC Consulting. 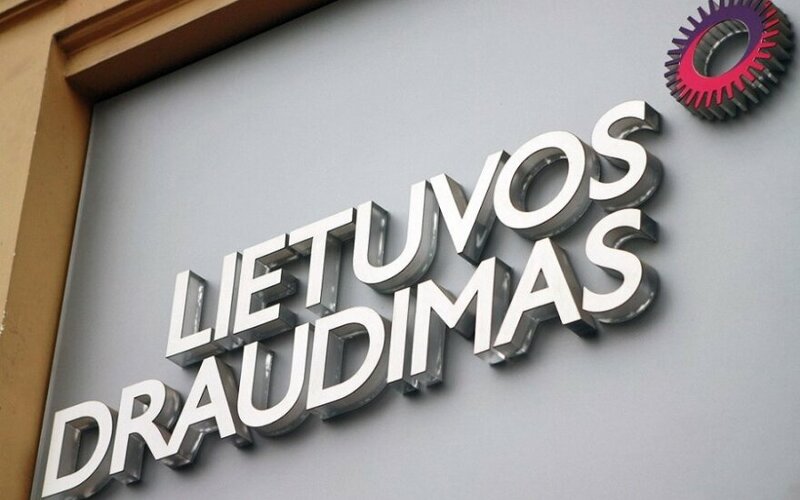 In 2014, engagement of Lithuanian employees in the activities of their companies stands at 53 percent, while the rate of employees at Best Employers winners is 80 percent. Trust and confidence in one's managers seeks 58 percent and 82 percent respectively, while pride in one's organisation - 62 percent and 91 percent respectively. Best Employers Study in the Baltic States has been carried out by the management consulting and training company OVC Consulting since 2012. It is forbidden to copy the text of this publication without a written permission from ELTA.